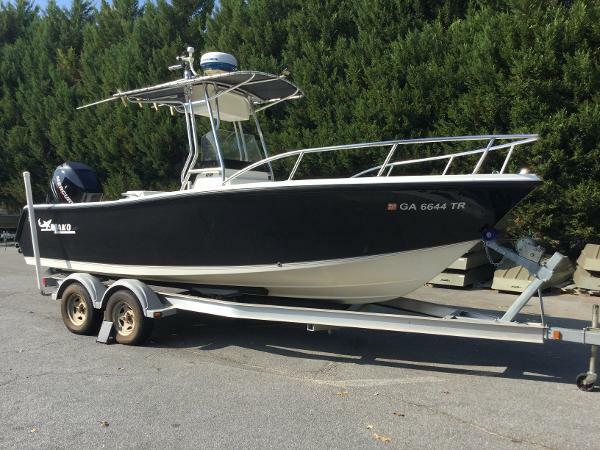 2009 Mako 212 CC 2009 Mako 212CC with 2011 Mercury 200Veradp and tandem axle trailer. 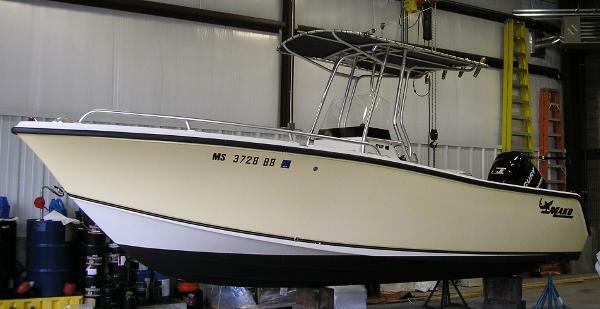 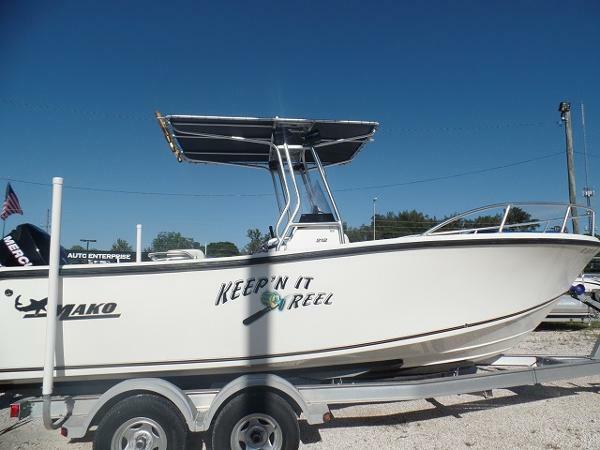 2010 Mako 212 CC 2010 Mako 212 CC powered with a Mercury Opti Max 150 hp with 409 hours. 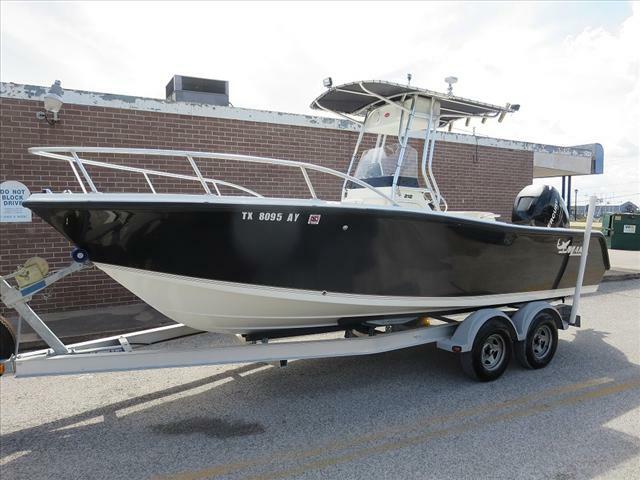 This boat includes a T-top, Garmin 441S GPS fish finder, Boss Radio, Live well 10 rod holders, and 2009 EZ Load double axle trailer. 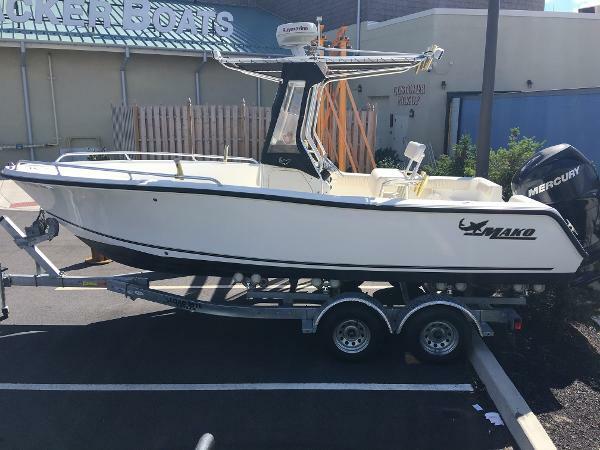 This boat seats 11 people.